Suzuki has officially revealed more details about its upcoming new Jimny small SUV. The model, as reported earlier, will be sold with a 660cc petrol motor for the Japanese domestic market. Additionally, a larger 1.5-litre K15B petrol engine will be seen under its hood as well, which will primarily be sold in markets outside Japan, including Europe. Transmission choices will include a four-speed automatic and a five-speed manual for the 1.5 petrol. 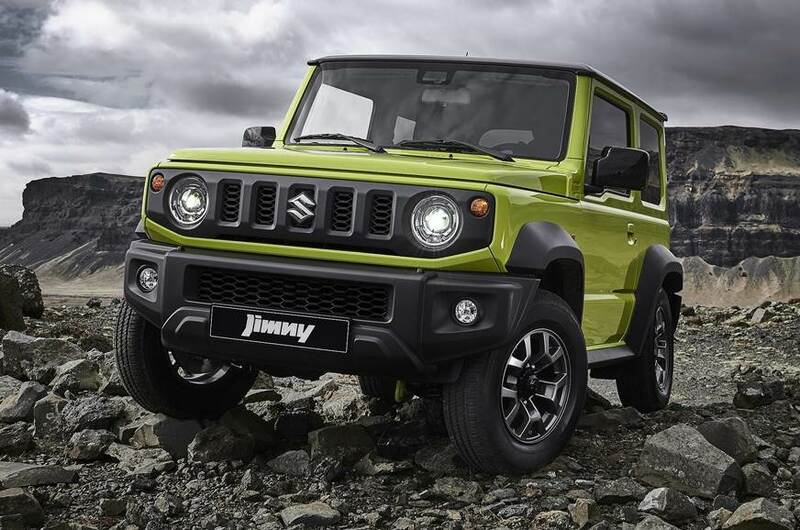 Suzuki has recently stopped selling diesel-powered cars in the European market, which means the Jimny is also expected to be sold with only the petrol engine option mentioned above. The larger-engined Jimny is expected to come with a top speed of 144kph. 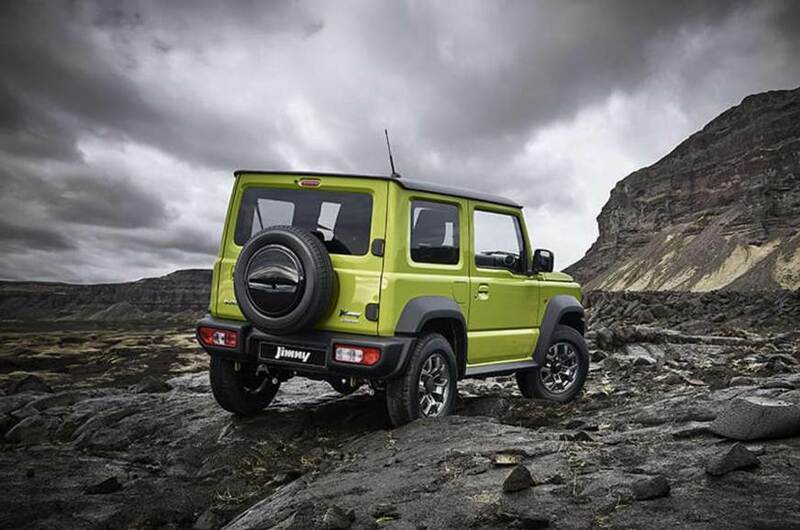 The new Jimny comes with a part-time four-wheel drive system with high and low-range modes, though it channels power to the rear wheels in standard form. The new Jimny sticks with low range gear selector for its 4WD system to the former system to maximise its off-road adjustability. Like its predecessor, the new Jimny is built on a ladder-frame chassis, but it now has additional crossmembers to increase rigidity. It also gets three-link rigid axle suspension for off-road agility. Suzuki claims the Jimny can drive up inclines with a 37deg approach angle and a 49deg departure angle. Ground clearance is 210mm. The new SUV’s design reflects its 4×4 status, taking influence from earlier Jimnys through the simple, box-shaped body, vertical grille and round headlamps with separate indicators. Much of the design appears similar to that applied to the latest Mercedes-Benz G-class, such as the squared-off wheel arches and tail-lights located low on the bumper. The Jimny’s interior, meanwhile, gains modern features such as a 7-inch touchscreen infotainment system with Bluetooth. However, the overall design remains chunky, with function favoured over form, to enable users to operate controls and buttons even while wearing gloves. 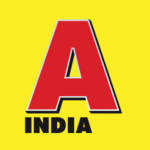 New safety systems have also been added including automatic emergency braking, lane-departure warning and traffic sign detection, the latter being a first for any Suzuki model. Two folding rear seats allow for up to 377 litres of luggage space, which is 53 litres more than in the old Jimny. The new model rides 20mm higher on 15-inch alloy wheels, but the overall length has reduced slightly to 3,480mm.